It features a battery life that is second-to-none: up to 12 years at room temperatures. It has an industry-leading transmission range: up to 600′ indoor, direct line of sight. 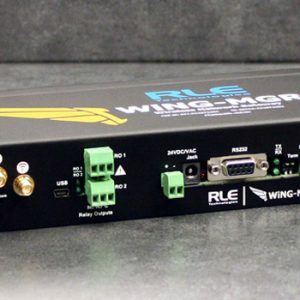 Range extenders (WiNG-RXT) add up to 1,000′ direct line of sight range to a WiNG system. We provide open protocols for unlimited integration via Modbus, BACnet, and SNMP. There are no recurring fees. Once you buy the device it’s all yours, and firmware updates that add new features are always free. WiNG boasts greater than 98% packet transmission accuracy – real time, accurate data at your fingertips! Check out our new product offering, available now! 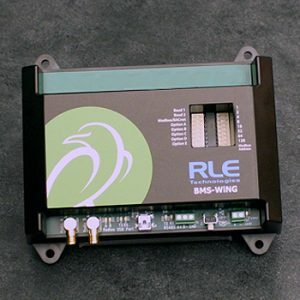 Leverage protocols to integrate WiNG wireless sensors directly into a BMS. 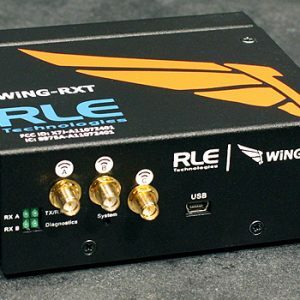 Power over ethernet (PoE) connector kit for use with the WiNG-RXT.